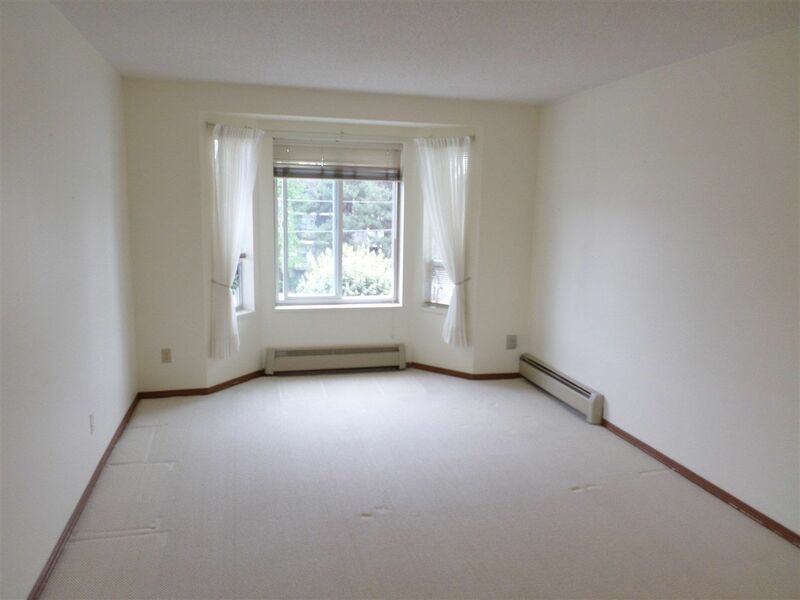 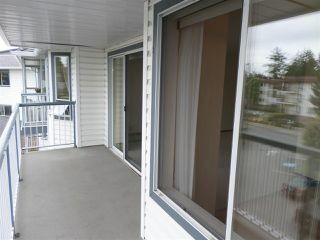 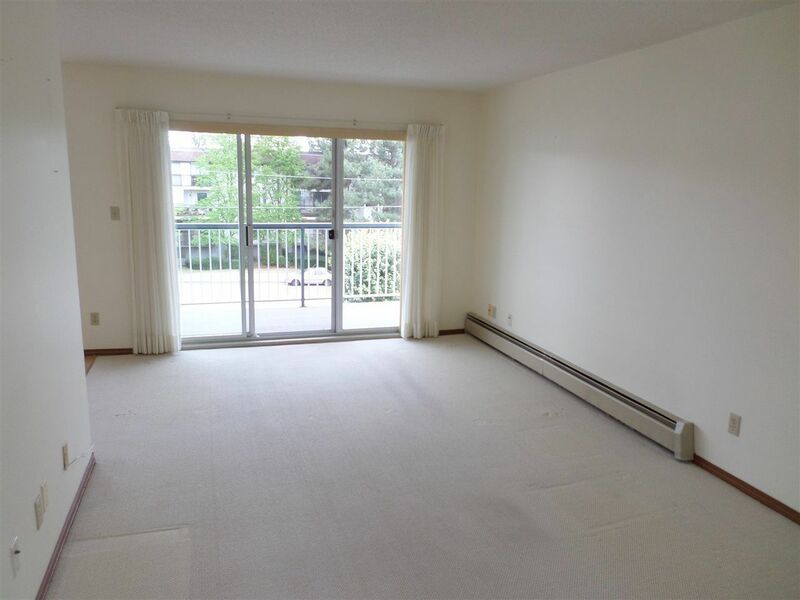 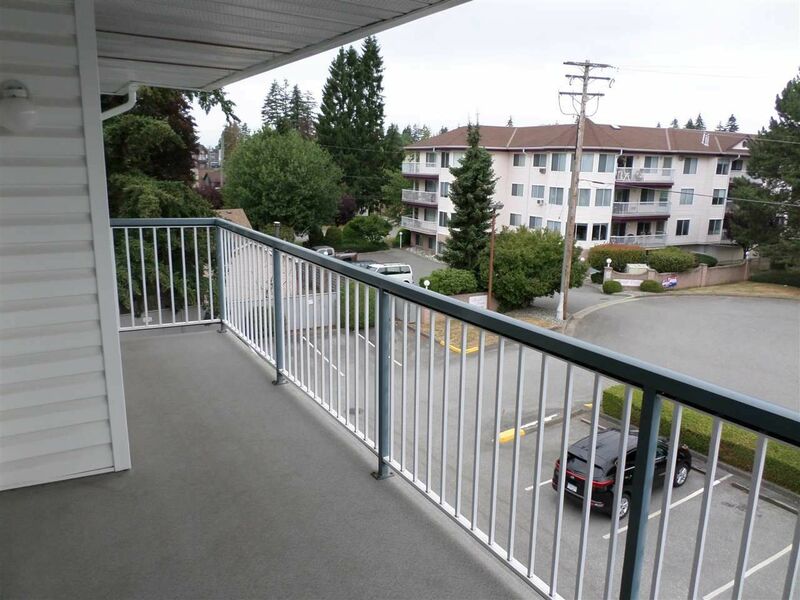 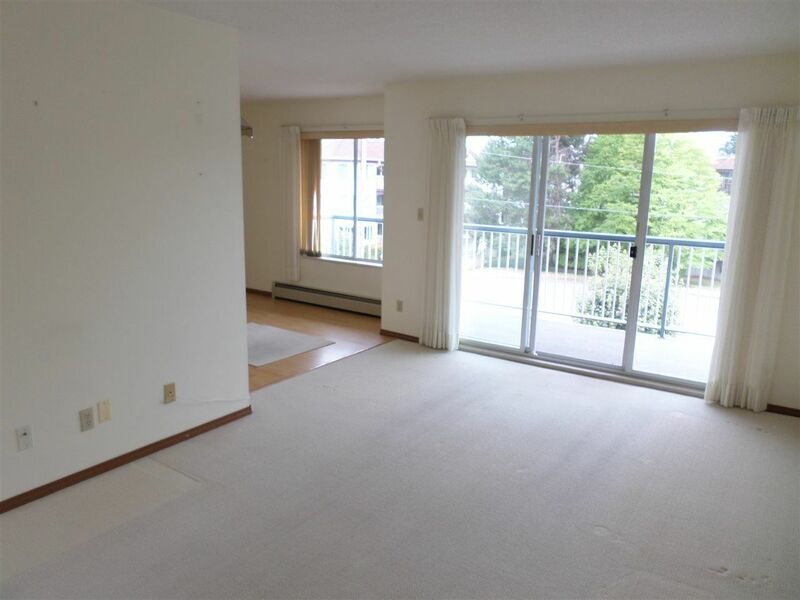 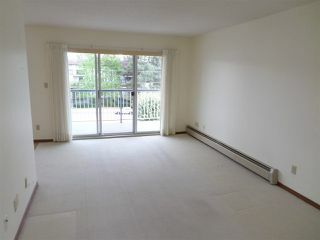 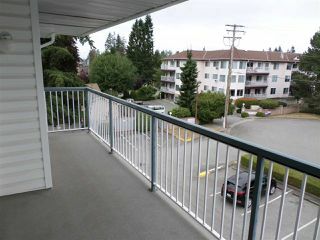 Parkview Place - This unit is in an excellent location in the building, faces east with a view of Baker and the morning sun from your balcony. 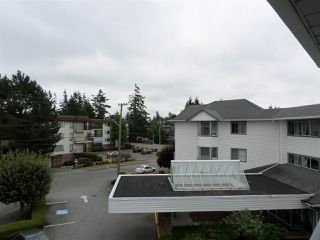 Top floor corner suite features skylight, lots of windows and no noise from above. 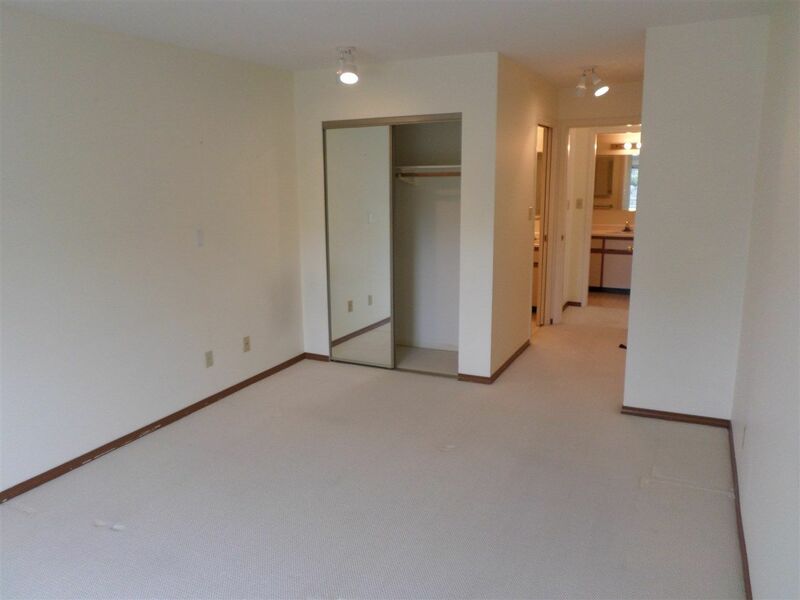 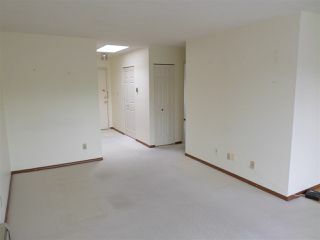 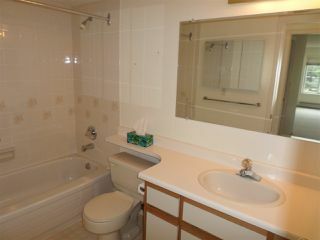 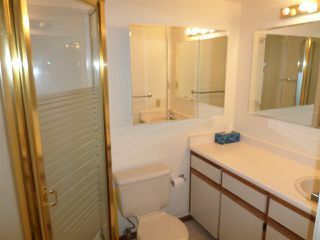 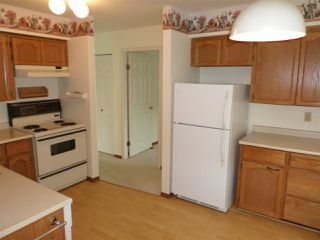 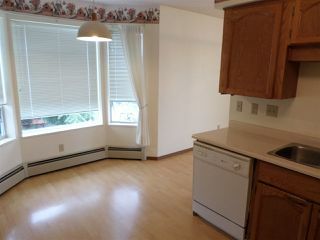 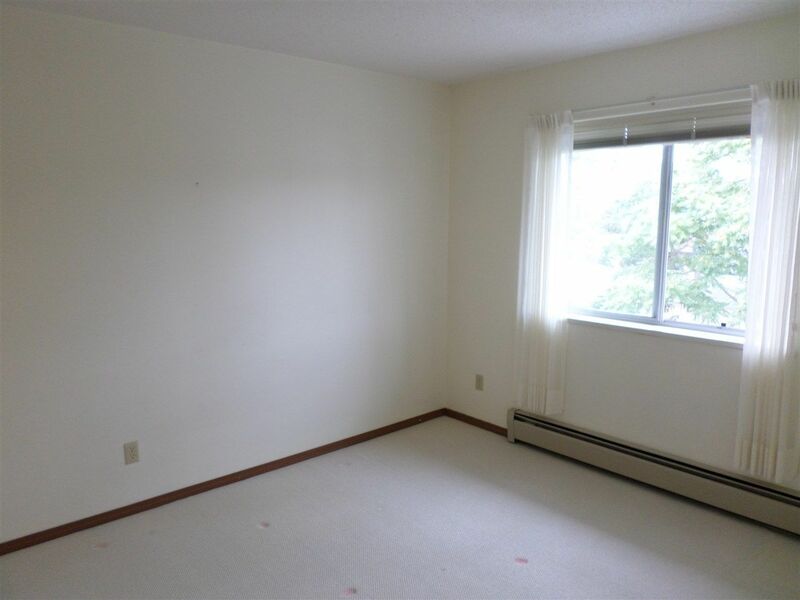 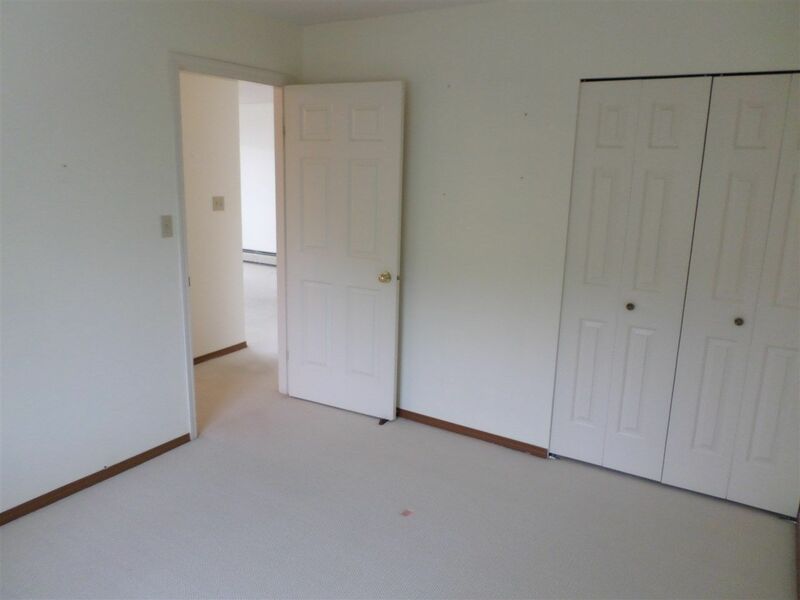 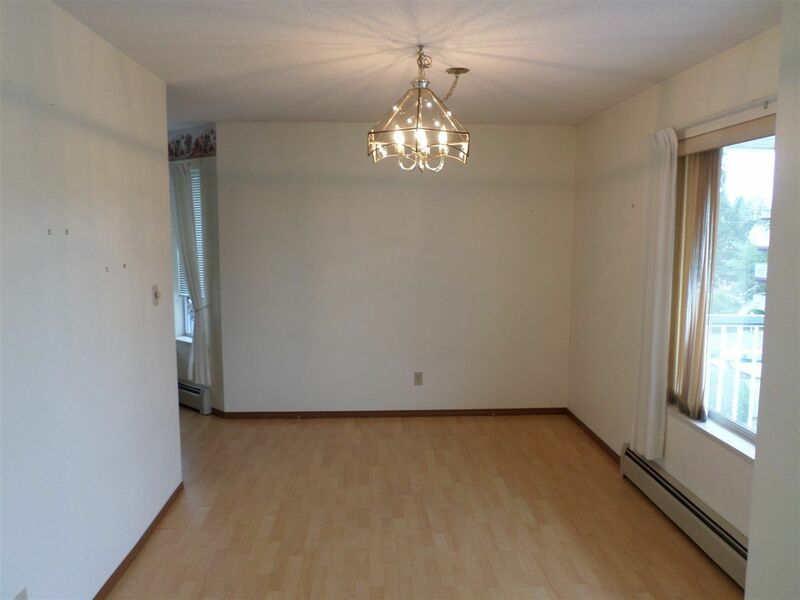 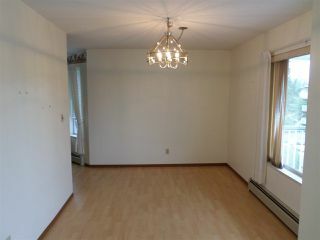 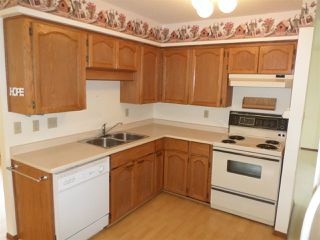 1,100 sqft of living space features kitchen with eating nook, 1 extra bedroom, 2 full bathrooms, and a large master suite. 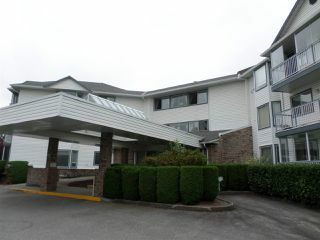 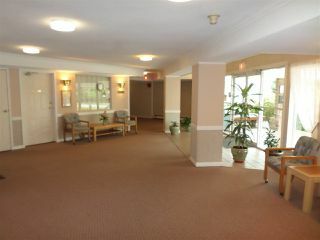 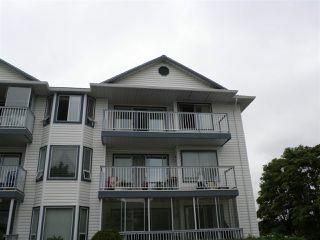 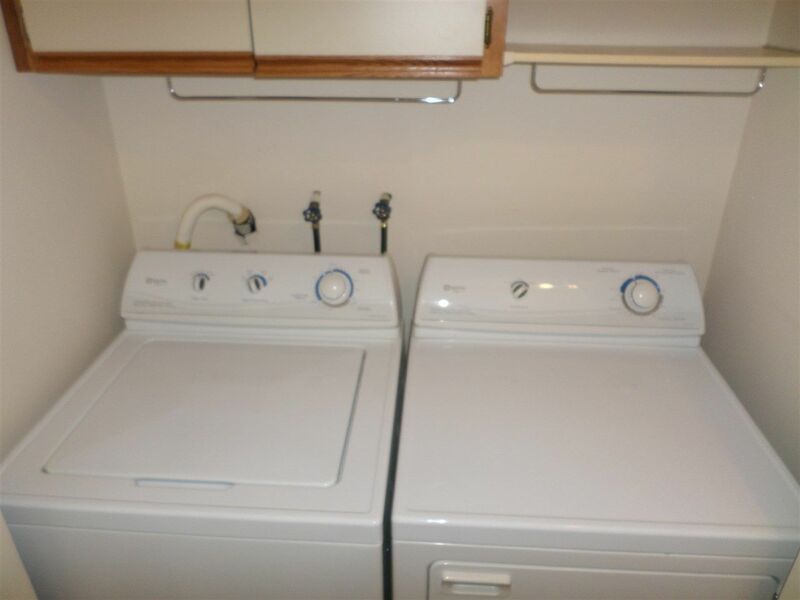 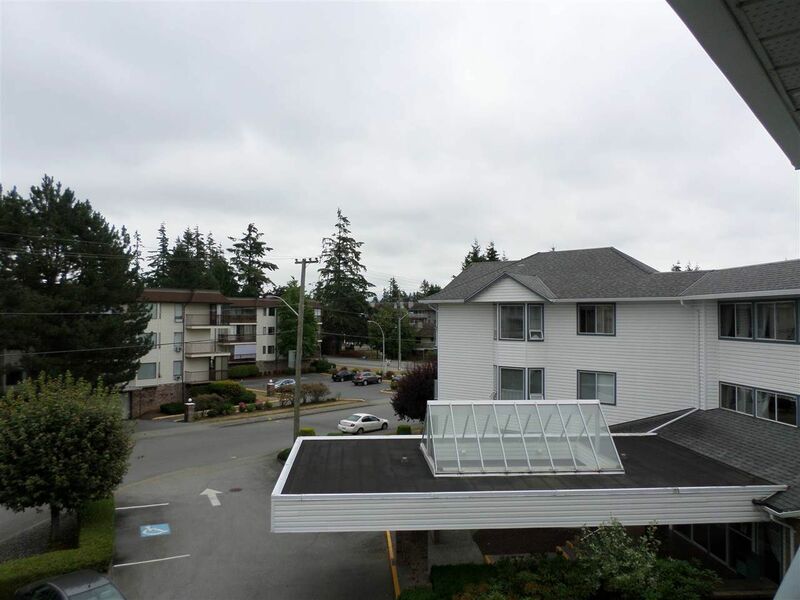 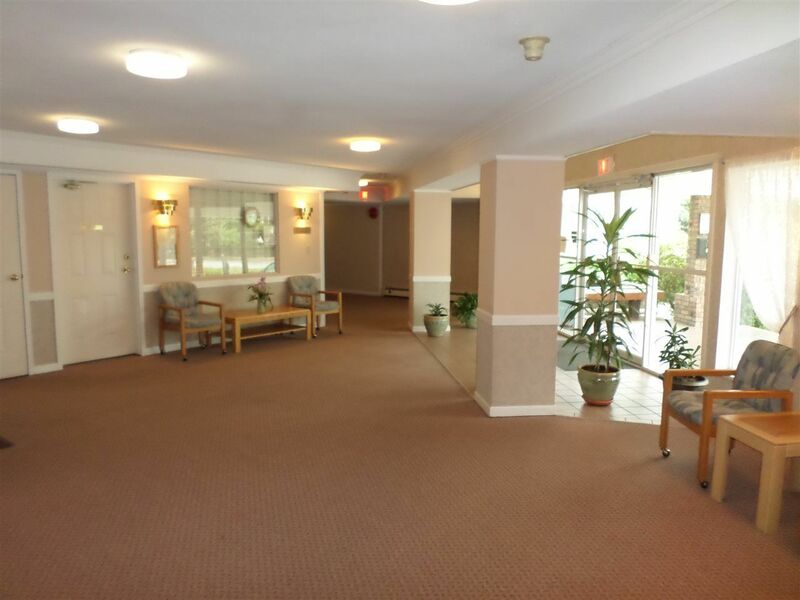 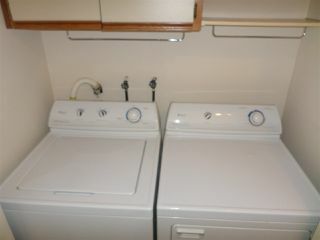 Parkview Place is a well maintained building with new boiler & roofing. Building restrictions include, 55+ age, no rentals, and no pets.